We are here to help create your own personalized escape, so please contact our experts with ANY questions! 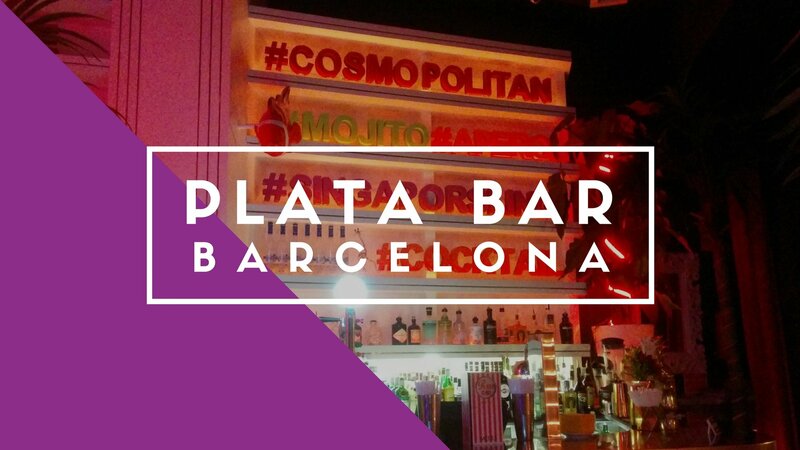 Plata Bar wins the high-end award in our Barcelona Gay Escape. “Plata” means “silver” in Spanish which is appropriate because you’ll get ‘silver service’ here. 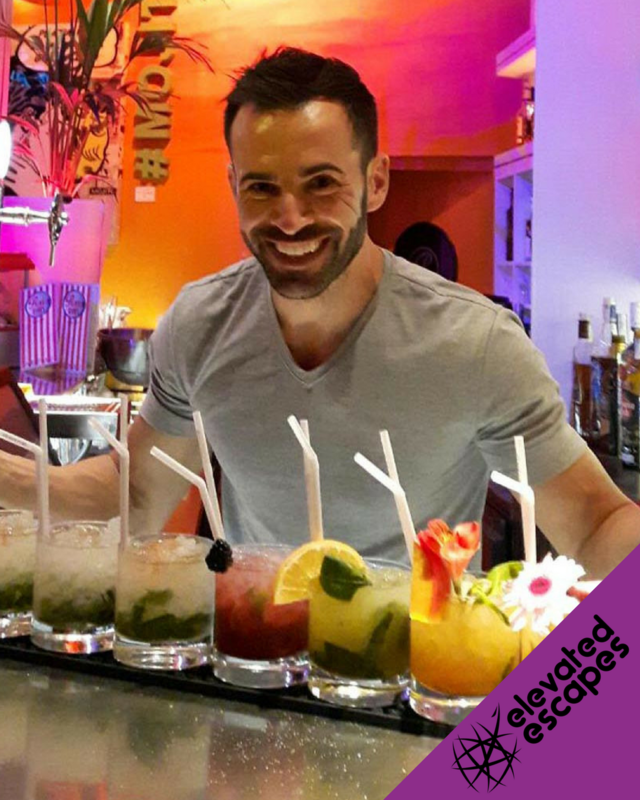 The quality of drink is very high and, as a cocktail bar, their cocktails aren’t to miss. You can really feel the quality in here. It’s not just the drink and shiny looking bar, the tables inside (yes they have tables outside too!) have been sensitively spaced to give everybody plenty of room. It has room beyond the bar (on two floors), if they get too busy. The design of the place never feels empty when it’s empty and it never feels full when it’s full. As if by magic! While the quality in here is high, their prices are reasonable for what you’re getting. 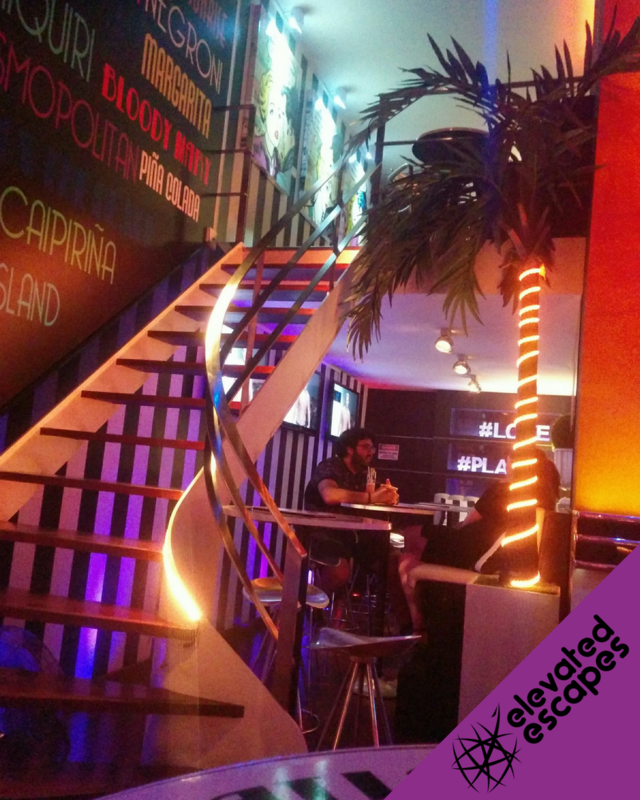 When creating the Barcelona Gay Escape, we made sure the prices and quality were compatible or better. 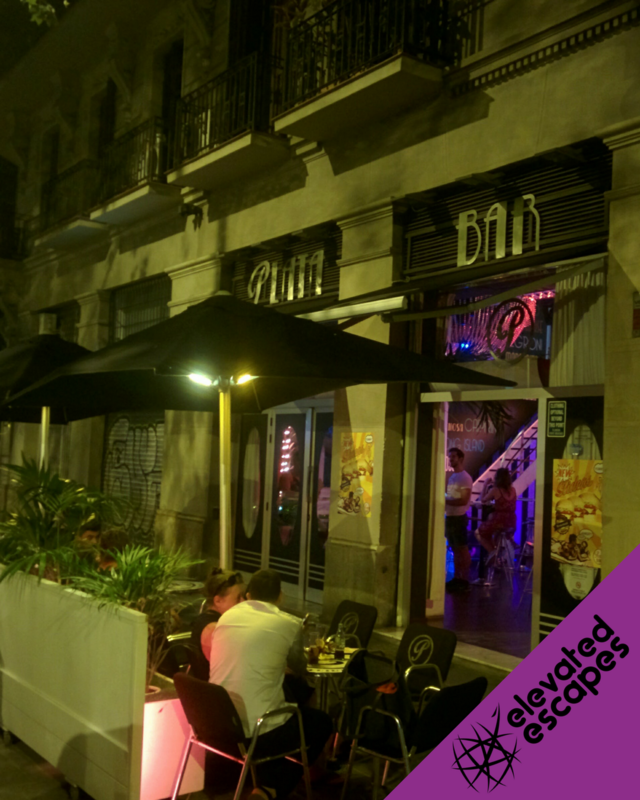 Plata Bar is the place to go for a civilised drink (but not too civilised!) to wind down or gently ease into your night out. It’s a great place to take a loved one. 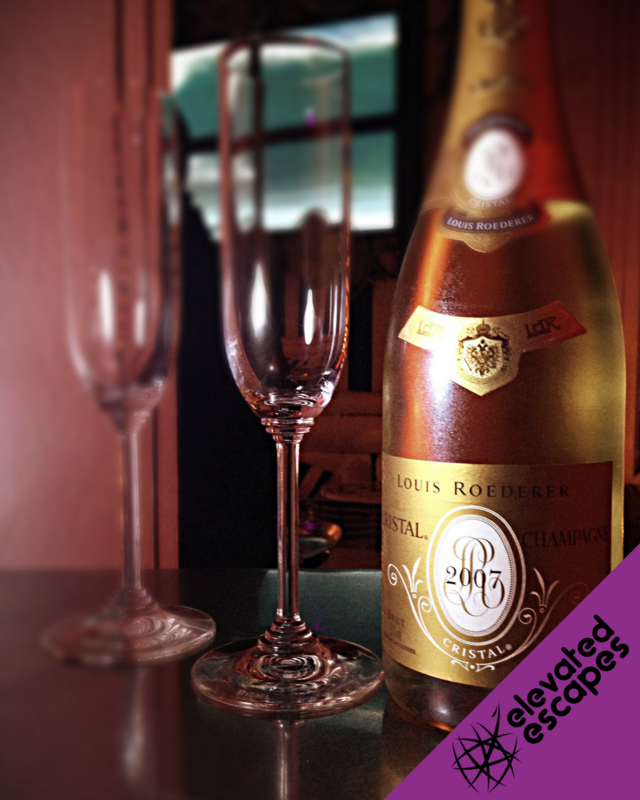 It’s an excellent romantic backdrop to compliment your evening. Don’t think candles and French waiters though. We’re still talking about a Spanish bar! While couples love Plata Bar, groups of friends are still the more common clientele here. Plata Bar attracts a broad spectrum of people. What do they all have in common? They’re looking for something a little special, without being pretentious and still close to all the action. 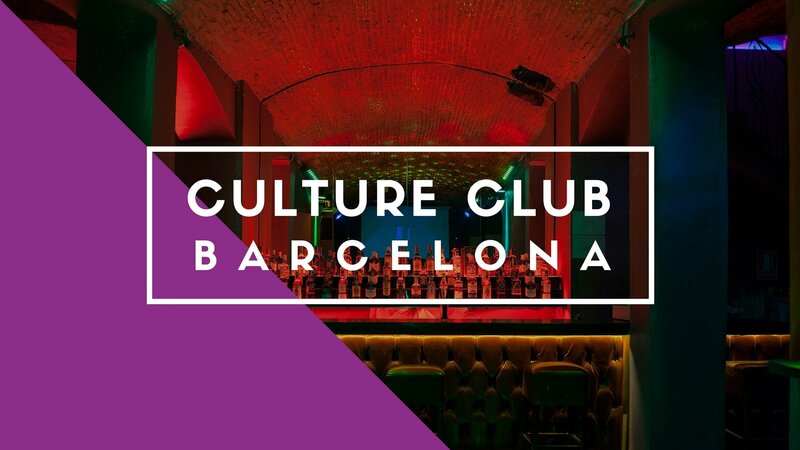 That’s why we’ve decided Plata Bar wins gold in our Barcelona Gay Escape! Plata Bar is an upmarket cocktail bar without the huge expense. It’s well located, right in the centre of Barcelona’s gay district. 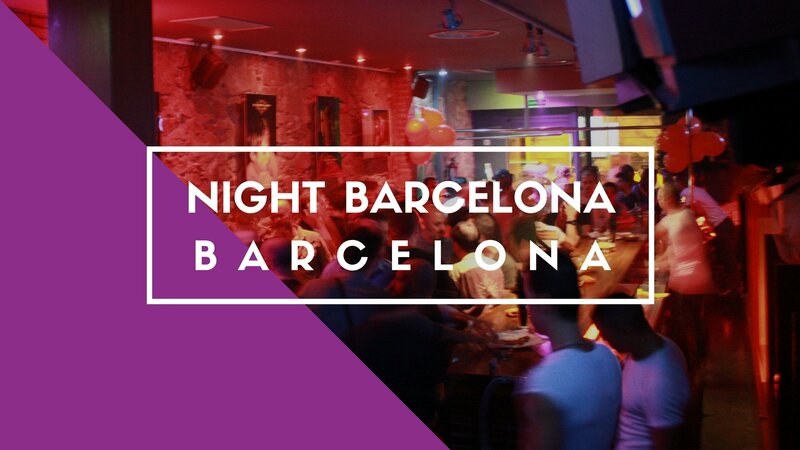 Click here to get your exclusive deal at Plata Bar with the Barcelona Gay Escape package! 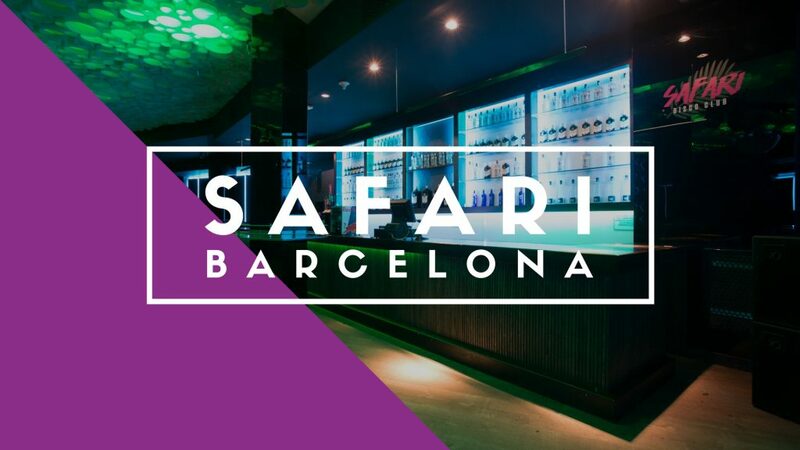 Safari Disco Club is new to Barcelona. The dates and times here vary because they theme their nights. It's like a different club every time. It's original and it's quickly gaining popularity. Night Barcelona is a great cruising bar located in the heart of the gay district of Barcelona (Eixample). Ticks every box! 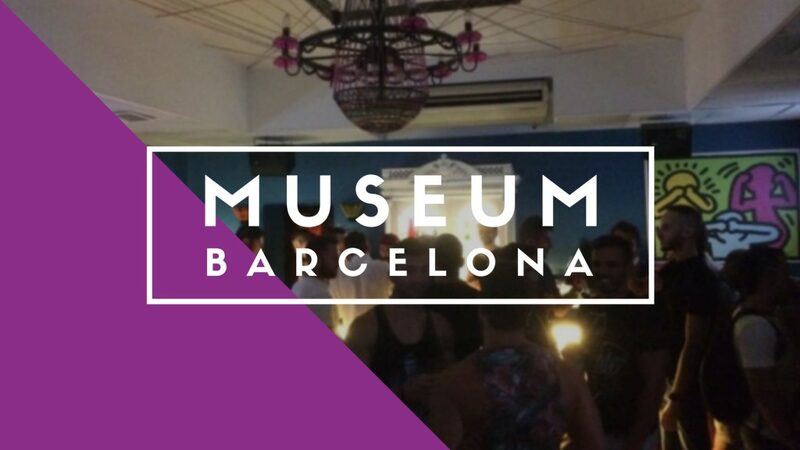 Museum Bar is one of the most famous pre-club venues in Barcelona. It's always busy. It's always fun. 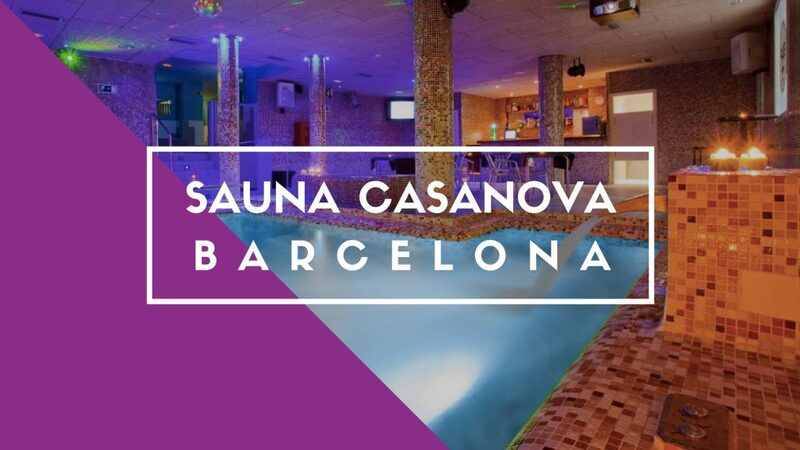 Sauna Casanova is by far the most popular sauna in Barcelona. Right in the centre of town, near all the other big gay venues, it's easy to get to and draws a good crowd. 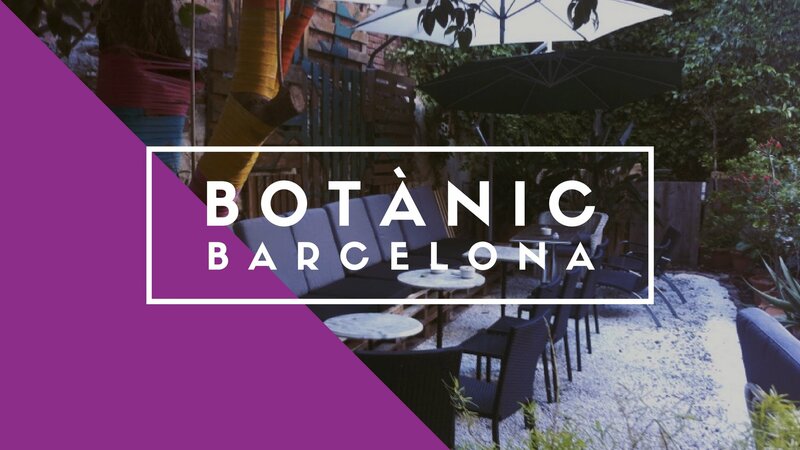 Botànic Bar Cafè is a great place for a quiet drink with mates (in the back garden) or a loud drink with strangers (inside). Central to all the action and does food too! Culture Club is a relatively new bar which has quickly earned a place in the gay scene of Barcelona. Friendly atmosphere plus a giant dance floor downstairs. 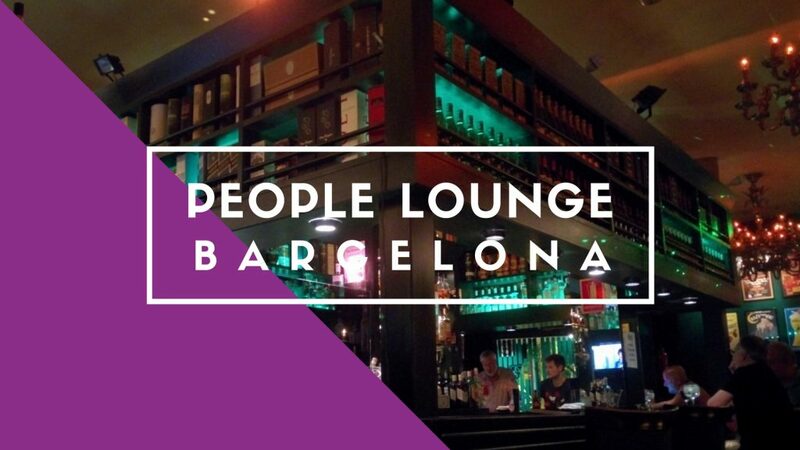 What makes People Lounge different is that it is different. An original theme, modelled on a New York theatre bar. Unapologetically retro music. Great location. If you're 30+ this should be on your itinerary. 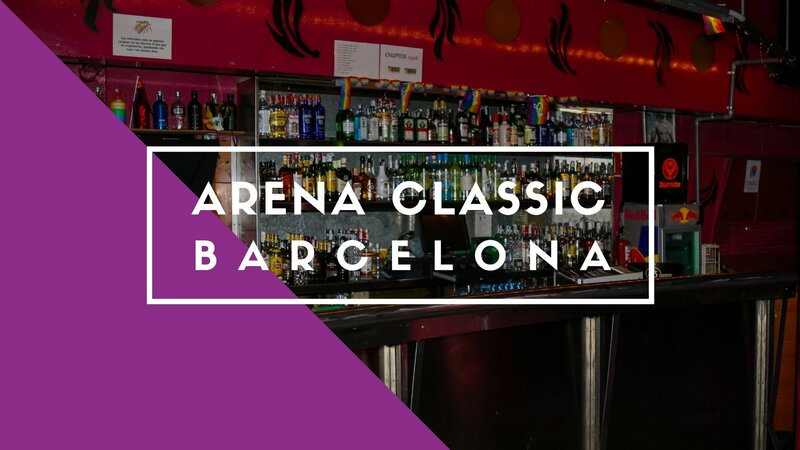 Arena Classic is a well-known and much-loved club venue in Barcelona. This should definitely be an option if you're going out on a Friday or Saturday! 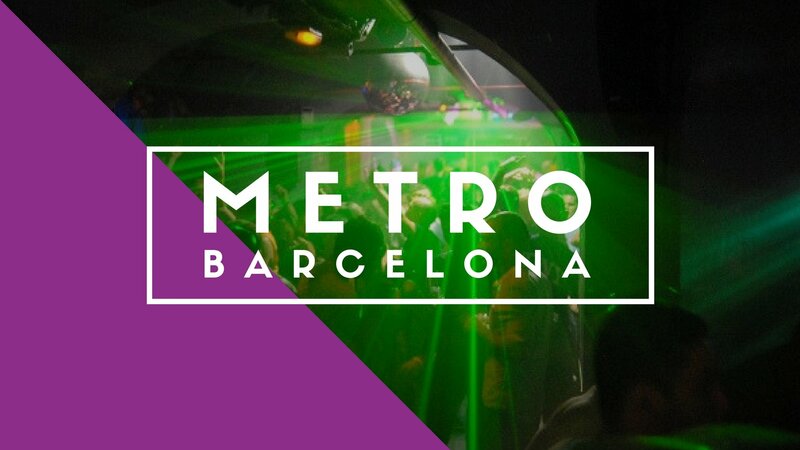 Metro Disco is one of the biggest gay club names in Barcelona. It's central and open every night of the week. If we're not saving you time, money and hassle and delivering a wild adventure, then we're not doing our job. Here at Elevated Escapes we want you to live the life of your wildest dreams, and we are here to help you every step of the way. We are ALWAYS here to help create your own Custom Escape, so please contact our Travel Experts with ANY questions you have! We work with some of the BIGGEST players in the travel game, so we can serve all your needs in one place and SAVE you even more.